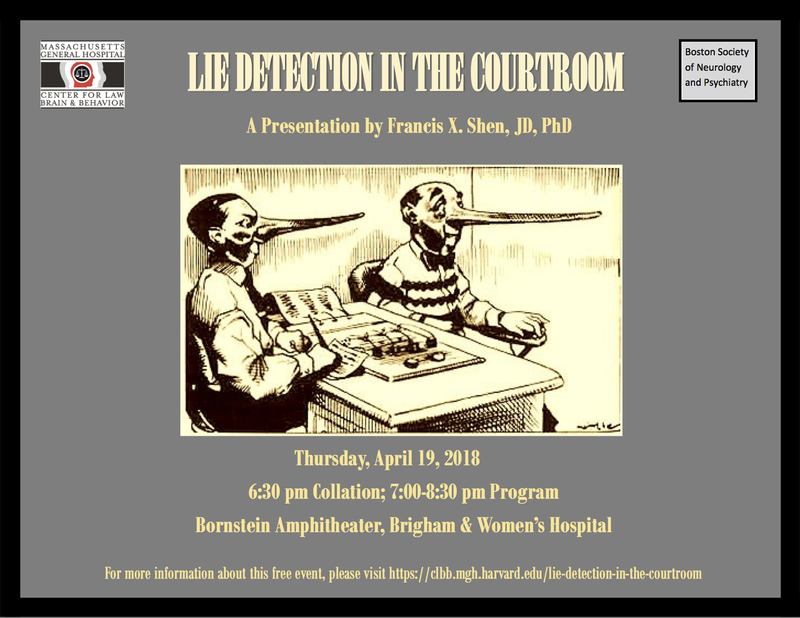 Dr. Francis X. Shen will examine the promises and limitations of the emerging field of neurolaw, and the ways in which neuropsychiatric evidence is being proffered as evidence in criminal and civil contexts. 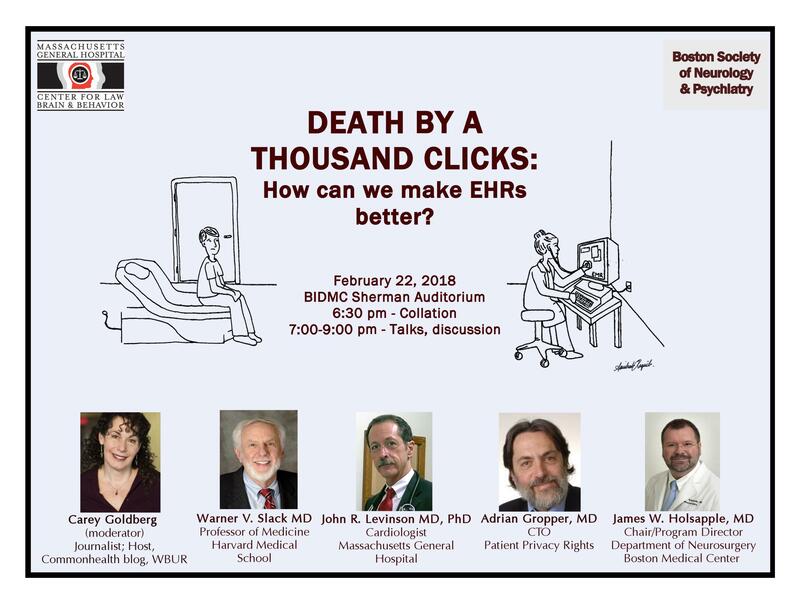 WATCH: Death by a thousand clicks: How can we make EHRs better? 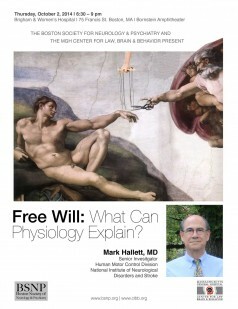 While we may believe that we choose and direct our movements consciously, the physiology of human motor control provides compelling evidence that this sense of conscious decision – free will – is a perception only.